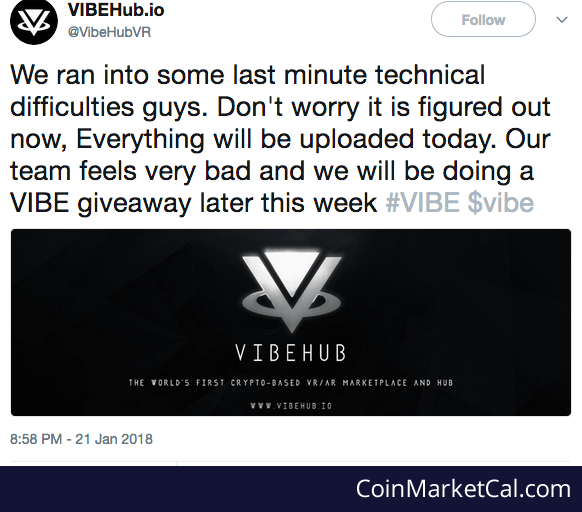 There will be a giveaway of VIBE later this week. Details in next tweet. 25k Vibe will be distributed to 5 people, 5K for each.